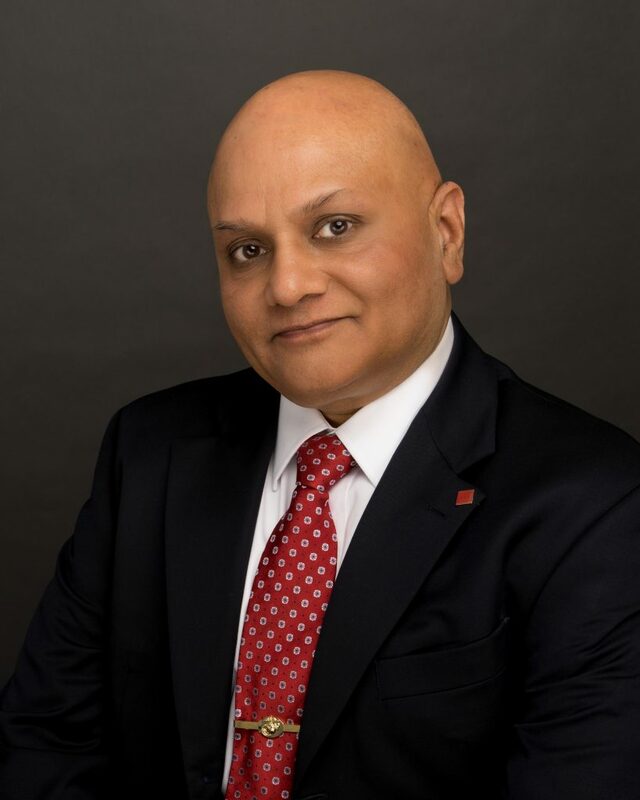 Ajay Babbar, CCIM is a commercial real estate professional with 10+ years of experience specializing in corporate real estate commercial services, representing all size companies and investors. Babbar serves as a Senior Associate at Florida Realty Investments in Orlando, Florida. industrial and retail property in addition to the sale of commercial development land in the greater Orlando, Florida market. •	Ajay founded, operated and sold a successful international business-to-business company in Central Florida. Ajay is a Certified Commercial Investment Member (CCIM) and earned his Engineering degree from Boston University. Ajay is a member of the CCIM Florida Chapter and previously served as the VP – Education and Candidate Guidance Chair at the Florida CCIM chapter and President of Central District. Ajay is a leader in the commercial real estate industry and is well liked by his clients and peers; he is privileged and honored to have received numerous awards in his commercial real estate career (such as CFCAR – Top 10 Office producer, Deal of the Year, Circle of Achievement, and Largest Office Deal). Ajay has lived in Lake Mary since 1989, a suburb of Orlando, with his wife and two Florida Gator sons. Ajay's motto is Semper FI (Always faithful) towards his client's interest and if he does not possess a particular expertise, he will not hesitate to bring on a partner who does.